I often get the sense in Jamaica that things are repeating themselves, over and over. It’s a bit like a revolving door: People (and problems) come in, stay for a little while and then go back out through the door, only to come straight back in again just when you thought they had gone. It’s been a revolving door kind of week. Gas prices: The saga continues. 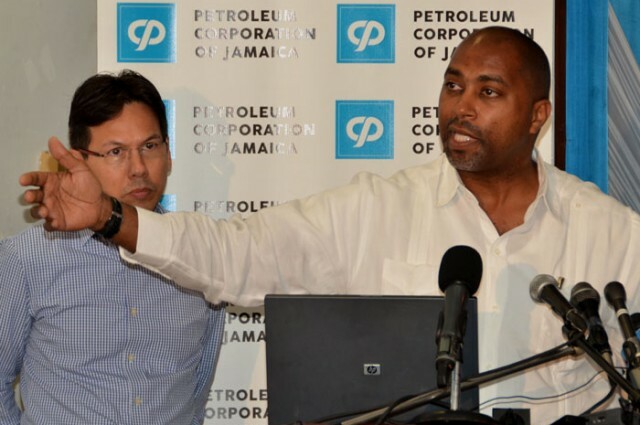 The state-owned Petroleum Corporation of Jamaica (Petrojam) held a press briefing today to explain their pricing mechanism “simply.” Well, of course it was far from simple. 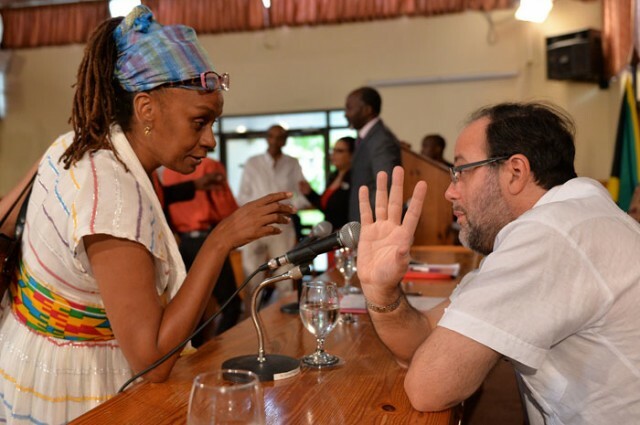 Petrojam and the Government want to have a “dialogue” with the public, they say. I think the public is thoroughly confused and irritated. Jamaicans just want to see meaningful price reductions at the pumps; and want to know why Petrojam seems to raise prices with alacrity whenever the price of oil goes up. That is the perception out there. The “dollar slide”: (There was an old carnival song called “dollar wine”) Today, despite the intervention of the Bank of Jamaica, the Jamaican Dollar traded at J$115.52/US$1. Is this what our friends at the International Monetary Fund (IMF) want? In our current economic situation, is it important, or not? Ah yes, the ganja law: The Upper House will debate the Dangerous Drugs (Amendment) Act, 2015, which seeks to decriminalize ganja for medicinal, religious, and private/personal use (Minister Golding is a Senator, that is why Upper House). The Bill will be tabled tomorrow. A Cannabis Licensing Authority is to be established and the Government will seek to discourage the abuse of ganja by, for example, adolescents. Well, good luck with that one, Minister Golding. We know that many adolescents already abuse ganja. Don’t we? A 2012 survey by the National Council on Drug Abuse showed that eighty per cent of boys with anti-social behavior used ganja. Alcohol and ganja abuse is quite common in our high schools; both are already easily available and will remain so. Out of jail! I was astonished to learn that one of our chief fraudsters (there’s more than one) David Smith, of the failed Ponzi scheme Olint, is out of jail in the Turks and Caicos Islands. He served less than four years out of his six-year sentence. 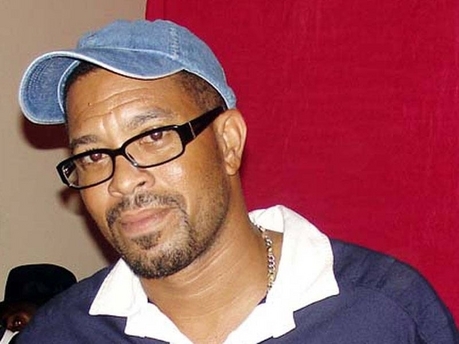 Just to refresh your memory, Smith was convicted of defrauding thousands of investors of more than US$220 million, pleading guilty to 18 counts of money laundering, four counts of wire fraud and one count of conspiracy to commit money laundering. One assumes extradition proceedings will commence to have him shipped off to the United States, where he should then serve a 24-year sentence. Yes, he cheated Americans and Jamaicans. Former Cash Plus boss Carlos Hill allegedly only defrauded about 40,000 Jamaicans of an estimated J$10 billion and will face only seven years in jail, if he is ever convicted. Which reminds me: Can anyone give us an update on Carlos Hill, another alleged Ponzi scheme operator? I have no idea whether (or when) his trial date was fixed, after numerous delays. 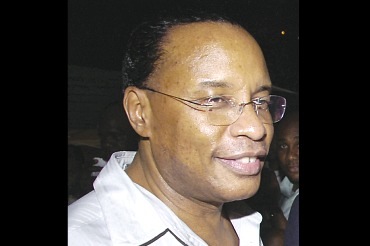 So far as I know, he is still out and about in Jamaica while his court case languishes. Unlucky for David Smith that he swindled American citizens; otherwise he might well have gotten away with it. He was arrested in 2008. Where are we now? Oh, 2015? Fact check needed? Minister of Youth and Culture Lisa Hanna told a panel of UN officials in Geneva this week that it takes six months to one year to adopt a child in Jamaica. Really? That is not what I have heard, unless something has radically changed recently. Does the UN do a fact check? I assume our Minister has to provide data to back her claims. The endangered Hawksbill Turtle in the photograph was caught in a fishing net in what I think is supposed to be a marine sanctuary in the tourist resort of Negril. Divers rescued it, but it died later. 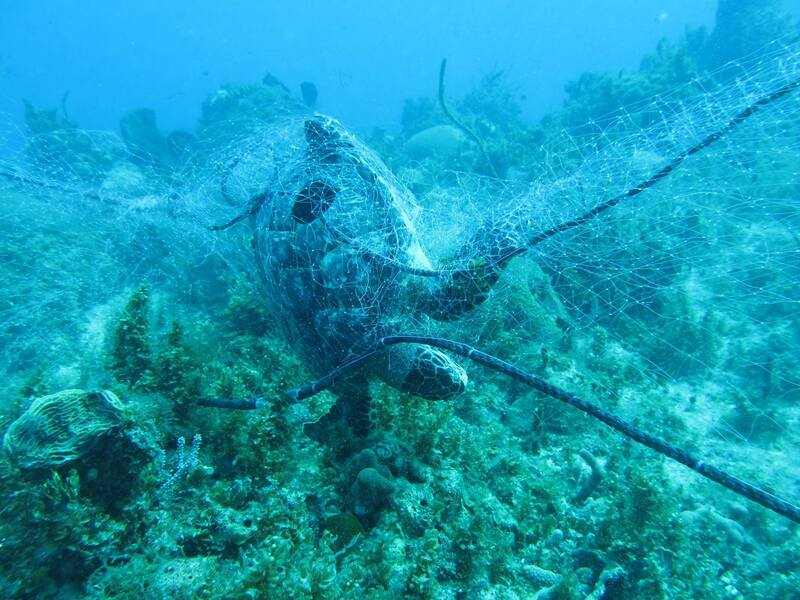 The Jamaica Environment Trust notes: “Lost and abandoned fishing gears, including “ghost nets”, pose a major threat to marine animals when they become entangled in the gear and drown or die of exhaustion or starvation. Entanglement can also cause serious and often fatal injuries to flippers.” What are we doing to our endangered animals? How can we continue to kill them either carelessly or deliberately, and not pay the price – sooner or later? Entrepreneur and motivator Yaneek Page. 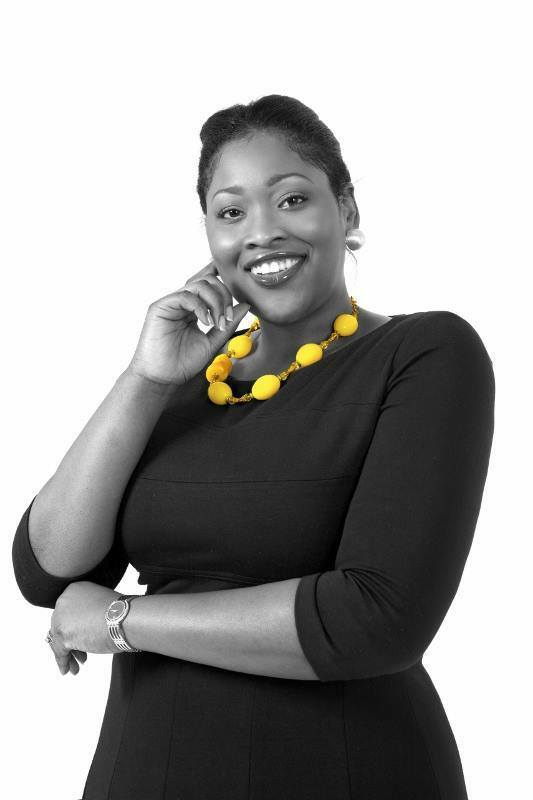 Ms. Yaneek Page, entrepreneur extraordinaire, who has won an award from Enterprising Women Magazine! She will collect it at an awards ceremony in Florida in March. The annual Enterprising Women of the Year Awards recognizes the finest women entrepreneurs in North America and beyond. Nominees must demonstrate that they have fast-growth businesses, mentor or actively support other women and girls involved in entrepreneurship, and stand out as leaders in their communities. Congrats, Yaneek! Nice blog post as usual, Emma. On the matter of the sliding J$, it is possible that concealed variables are at play, or the just the inevitable. Possible reasons include, J$ being converted to US$, or an increase in imports. However, economic theory states that – if a country’s inflation rate is higher than that of their trading partner, then devaluation has to compensate for the difference. The inflation rate in the US is approximately 1%, here in Jamaica it is close to 6.5%. In other words, the J$ should devalue by 5.5% without central bank intervention. The best way to limit devaluation, is lower Jamaica’s rate of inflation. Thanks so much, Nigel. And for the explanation – it’s rather above my head. But the BoJ Governor said inflation is trending down so one hopes that perhaps in the future the J$’s inexorable slide will at least slow down? The ‘stuck in the middle’ argument about women managers confirms that women are in charge of most of the nuts and bolts of how things get done in Jamaica. Top management, everywhere, do little to make the real world go round. I’m not running with ‘more than symbolic’ in Jamaica. Why? Exhibit 1: PSM (CEO)…NHT/Outameni (Douglas/middle manager)… Ironically, a woman in charge and managing poorly. Case rests on that. I think that the best companies may need to be separated from the chaff, though. On petrol prices, PCJ use a formula , which is common practice (see http://www.petrojam.com/resources/10/pricing/petrojams-pricing-policy) worldwide. It’s specific and usually easy to follow. In some countries the factors and prices are published or readily available. Maybe, PCJ needs to just do that, so that people can see that not all inputs move in the same direction. In typical fashion, though, the spokesperson on the radio yesterday continued to make it seem that everyman Jack knew all this. Thanks for this explanation and the link, which I should have added. Yes, perhaps PCJ should publish regular info. This would also help to gradually educate people. I am hopeless with numbers, so personally it baffles me.. And yes, that was what struck me! The assumption that Jamaicans already knew all this, anyway. So far from the truth! !